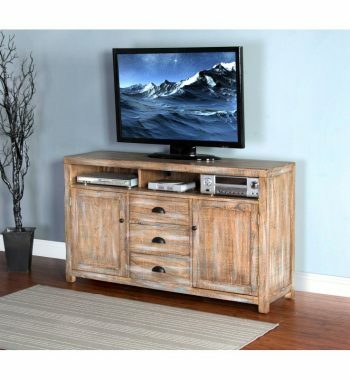 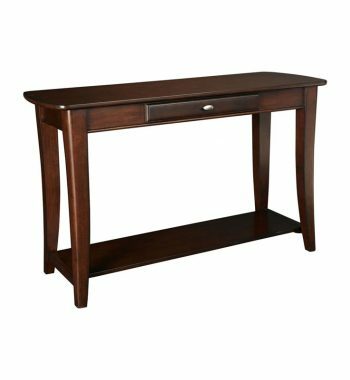 Mission Sofa Table. 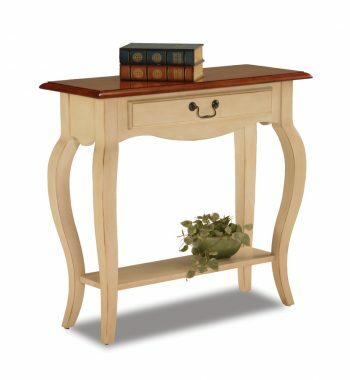 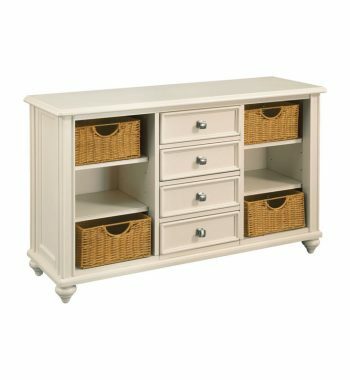 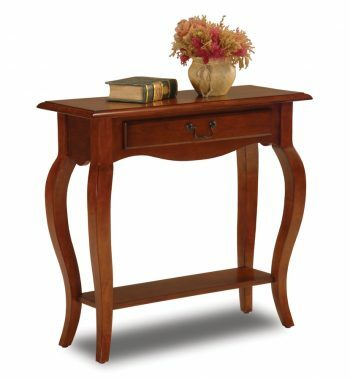 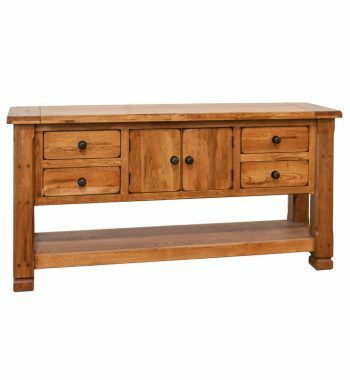 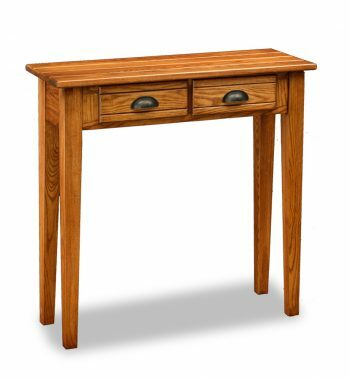 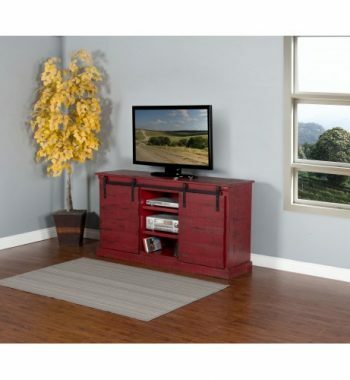 Mission Sofa Table with 2 Full Extension English Dove-Tail Drawers. 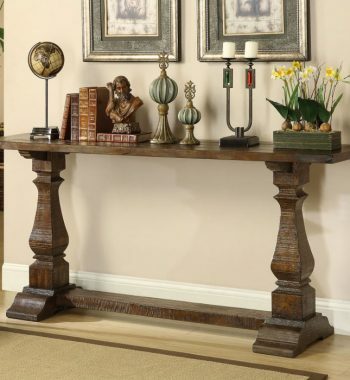 Santa Fe Entry Console. 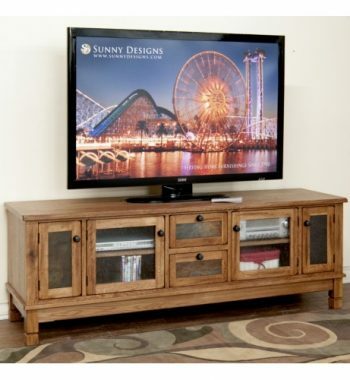 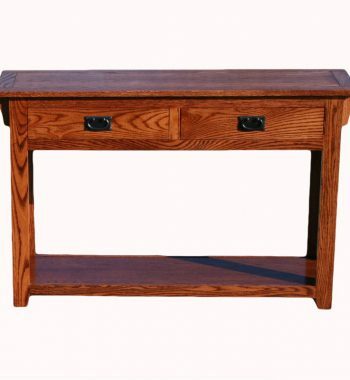 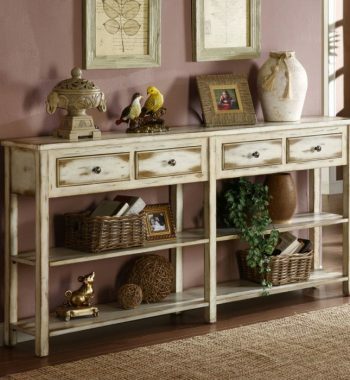 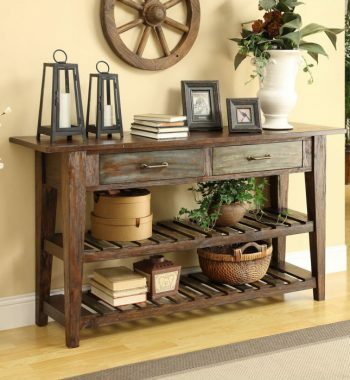 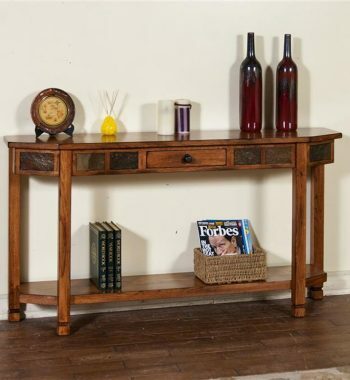 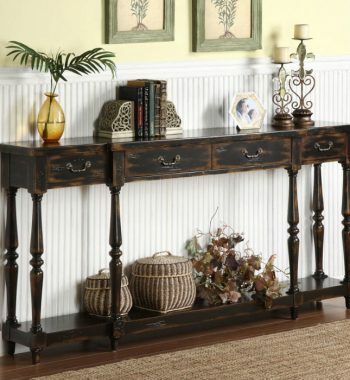 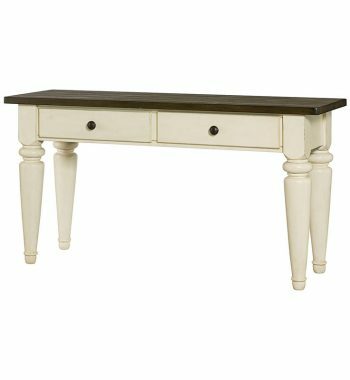 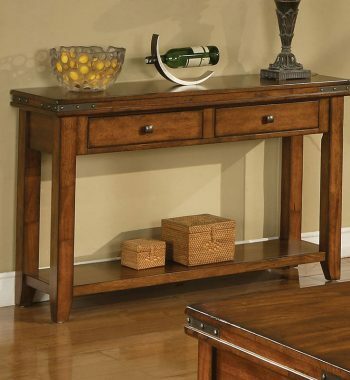 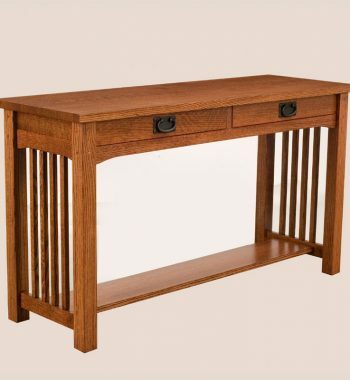 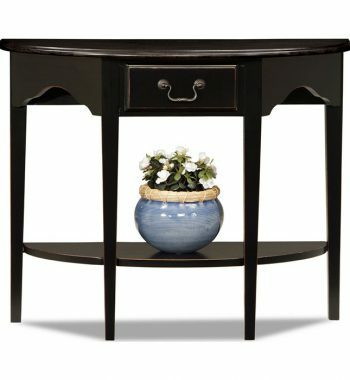 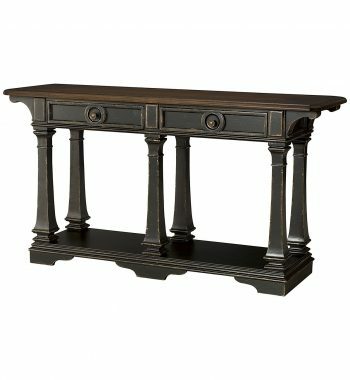 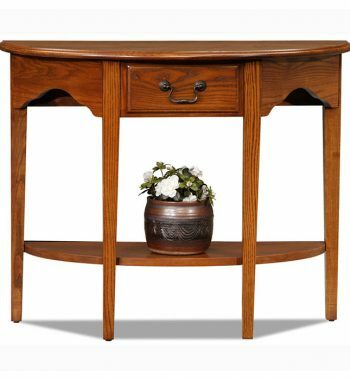 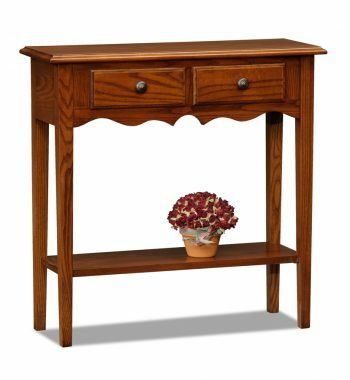 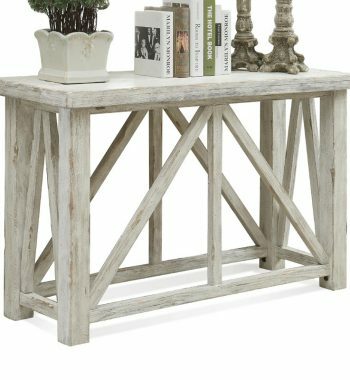 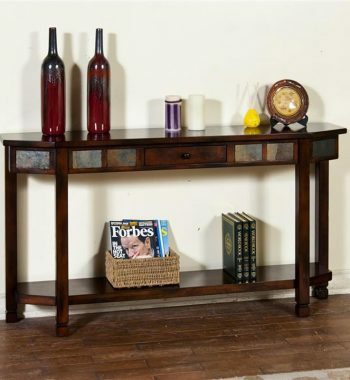 This console table's features include Natural Slates, Simple Assembly, Dark Chocolate Finish, and 1 Shelf.